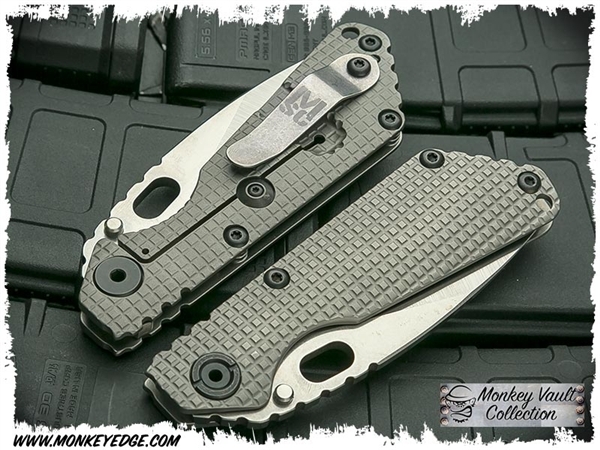 Mick and Marisa surprised myself and Mrs. Monkey with this matching set of SnG wharnies. 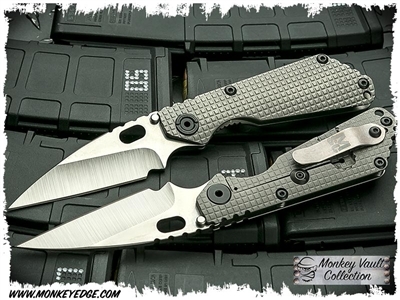 Double FRAG titanium, sleek, hand ground, wharncliffe blades. 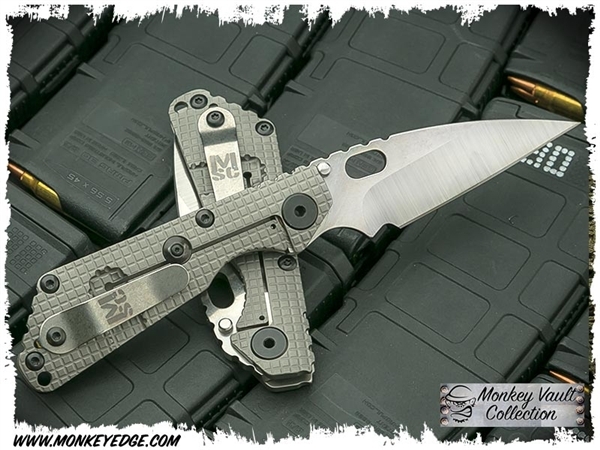 The ultimate SnG? It is for us!